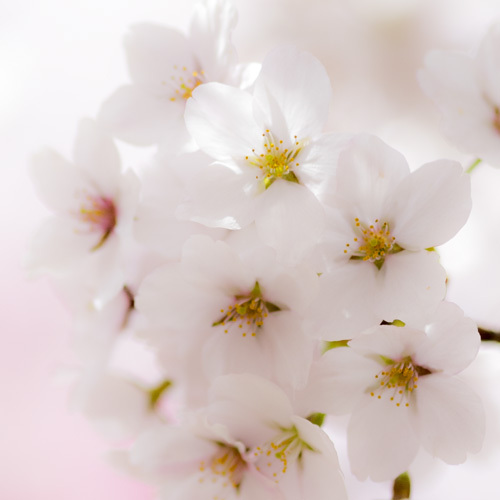 Cherry Blossom Forecast 2019 - Click here for the latest forecast! 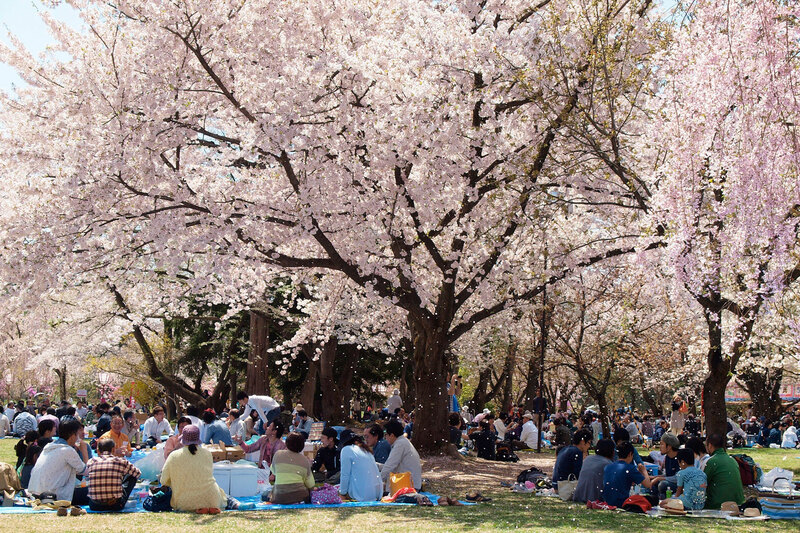 If you want to plan a cherry blossom viewing picnic but are concerned with troublesome set up, carrying heavy things, or cleaning up, we have some good news for you. 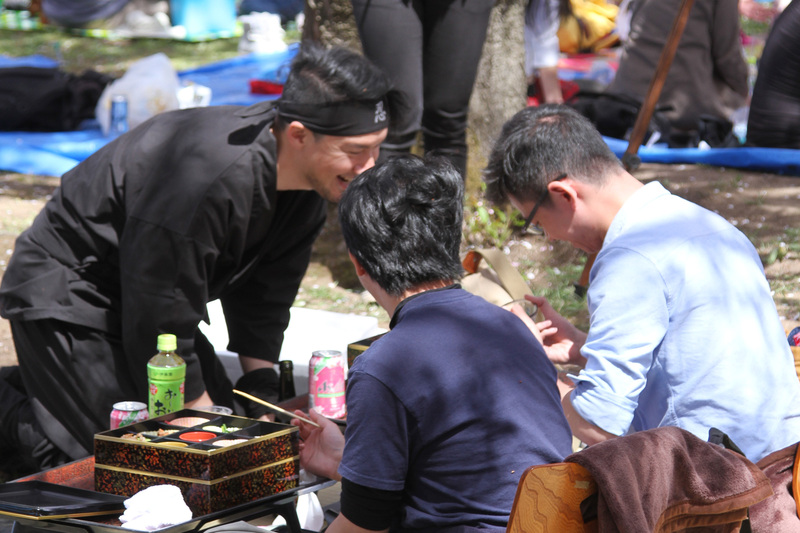 We have prepared the perfect picnic plan for foreign visitors in Hirosaki Park. It is a limited special plan for only 20 customers a day! You can download the flier from here. Why Do the Japanese Like to Have Parties under the Cherry Blossoms? Sakura (cherry blossom) has a special place in all Japanese people’s hearts, and is the nation’s beloved national flower. Because of its beauty, it has long been thought that god resides in the trees. Some say that the custom to enjoy a feast under the cherry trees began originally to worship god. 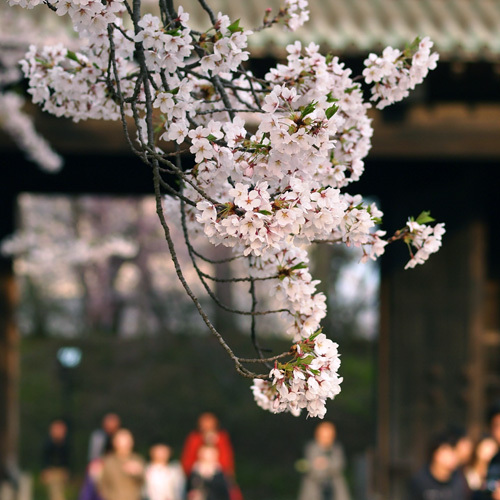 During the Heian era, cherry blossoms began to gain revere. There are many spring poems written describing the glorious festivities of the nobility concerning cherry blossoms. 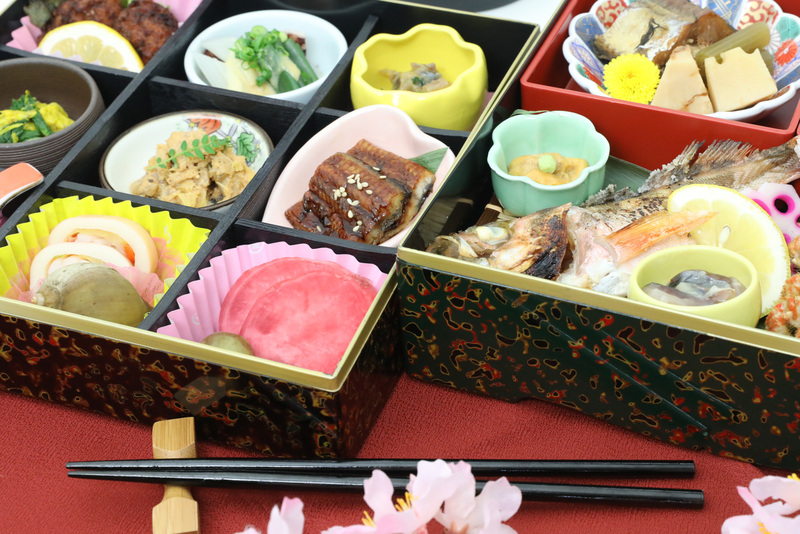 The custom to enjoy cherry blossom viewing spread across all social classes around the Kamakura era, when it is said that samurai and townspeople enjoyed a feast under the beautiful trees. Over the years, cherry blossoms have remained popular and have been planted in all sort of places. 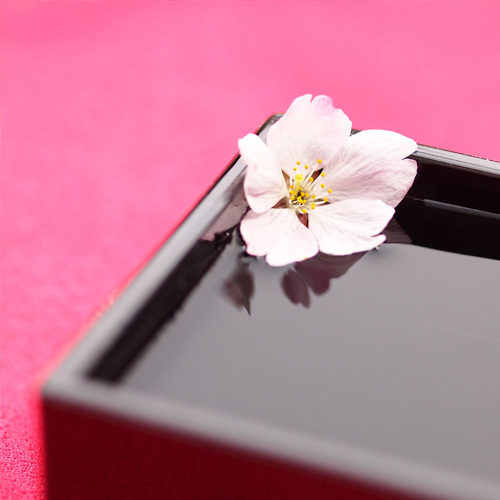 It is no exaggeration to say that cherry blossom is part of Japanese people’s identity. 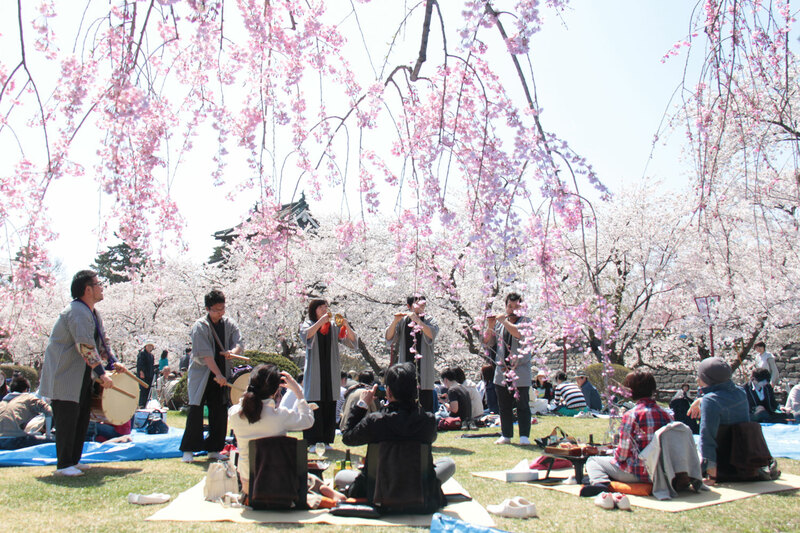 Like all of the past years, people in Japan get ready to feast under the trees again for this year’s cherry blossoms. The well-known Hirosaki Cherry Blossom Festival is held at Hirosaki Castle (Hirosaki Park) annually between April 23rd and May 3rd. The park fills with locals as well as visitors from other prefectures and countries. 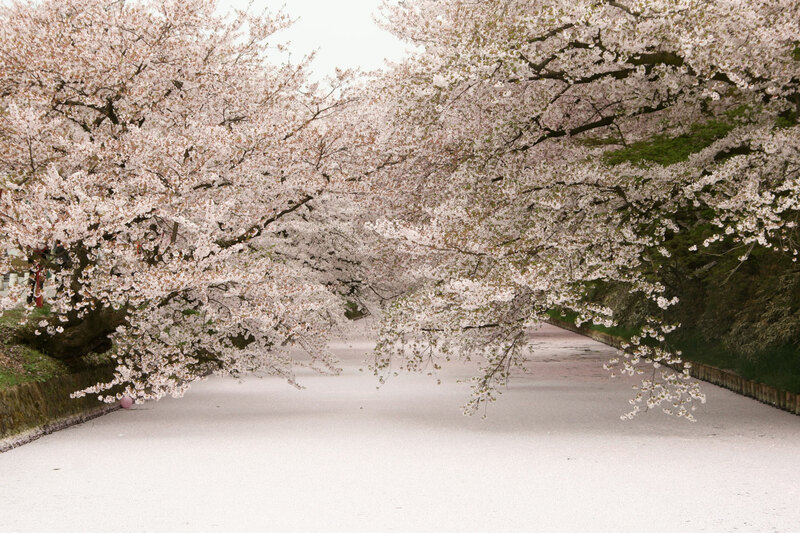 Presently, Hirosaki Park is a home to 2600 trees including over 50 different types of cherry trees. First to bloom are the Somei Yoshino cherry blossoms, followed by the Shidarezakura (Weeping Cherry), then finally the Yaezakura (Double Layer cherry) will bloom. The cherry blossoms at Hirosaki Castle (Hirosaki Park) are unique as each branch produces more flowering buds than normal cherry blossoms due to a special pruning technique adopted from apple tree pruning. Beautiful Blossoms will fill the cherry blossom trees. 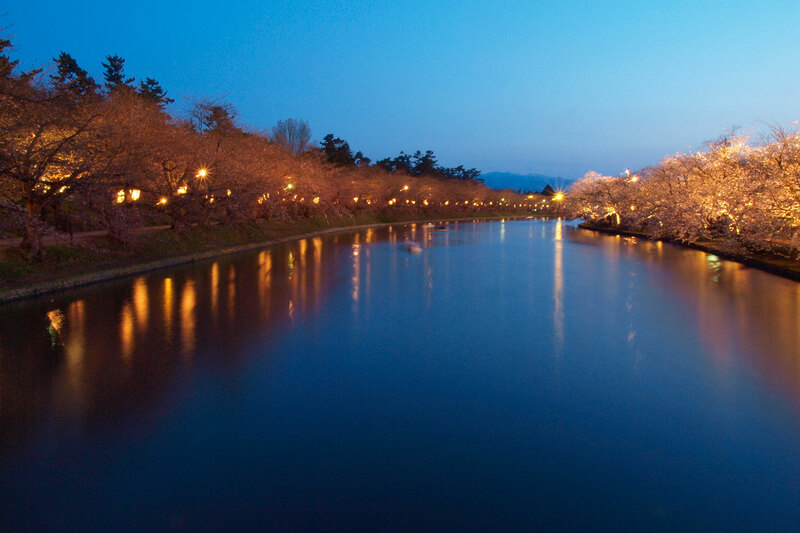 Night illumination gives the blossoms a different beauty along with the Hirosaki Castle. Hirosakis cherry blossoms at night have been chosen as one of the best three in Japan. 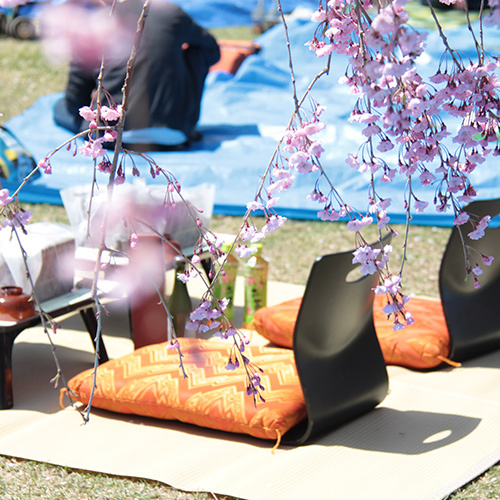 If you want to plan a cherry blossom viewing picnic but are concerned with troublesome set up, we have good news. 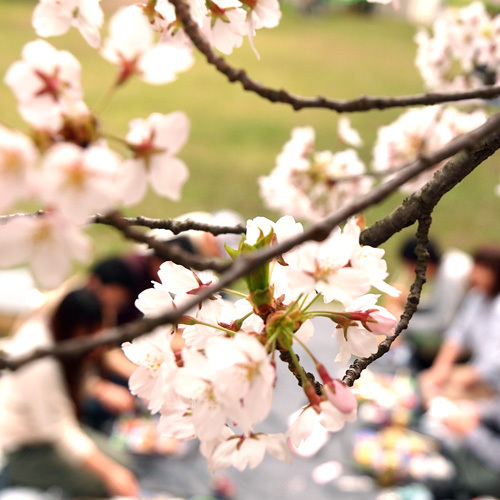 We have prepared the perfect picnic plan for foreign visitors who wish to fully immerse themselves in Japanese culture and enjoy good food while viewing beautiful cherry blossoms. 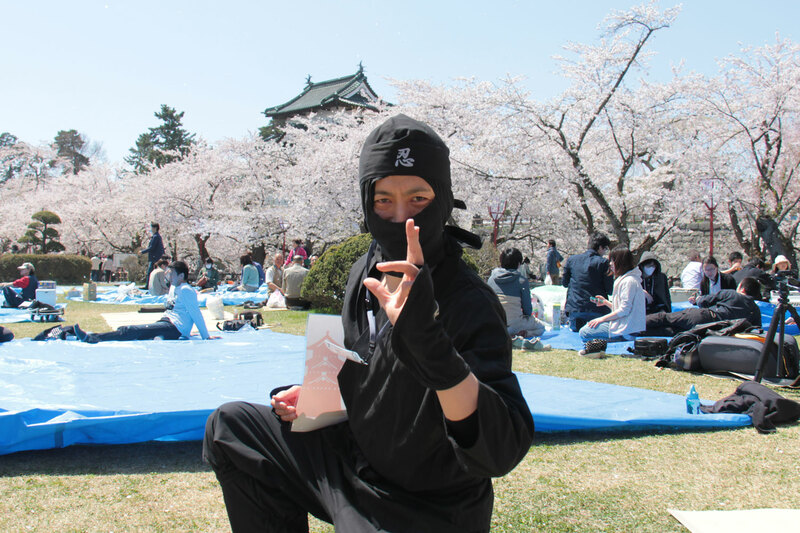 The “Kiwami” cherry blossom viewing picnic is a limited plan only for foreign visitors. Everything is done for you – from arranging food and drinks to the site, to set up and clean up. Visitors can enjoy an ultimate cherry viewing experience without any hassle. Additionally, a musical performance by Hayashi musicians from Hirosaki Neputa festival is included. For more information about Hirosaki Park, see here. 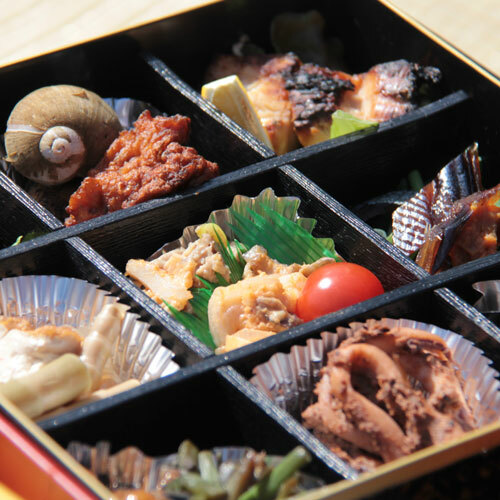 The obento (boxed lunch) exclusively served at the picnic uses local ingredients and is presented in a Tsugaru lacquer lunch box. 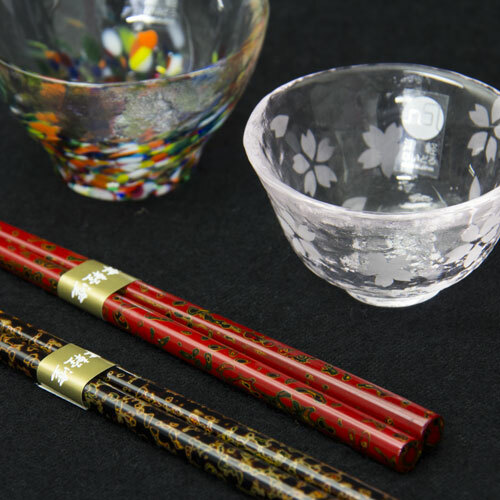 The featured drink at the cherry blossom viewing picnic is local sake selected by a specialist, and served in a Tsugaru vidro sake glass. Aomori apple cidre (sparkling alcoholic cider) is also available. 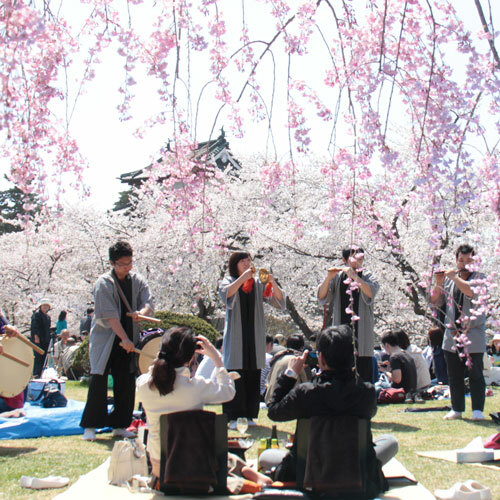 A special musical performance by Hayashi musicians from Hirosaki Neputa festival is included in the picnic plan. 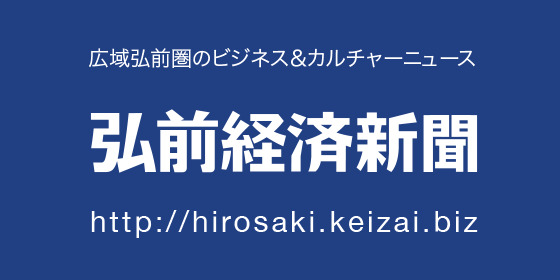 Includes entrance fee to Honmaru/Kita no Kuruwa Area. There are two buses going from JR Hirosaki Station to bus stop "Bunka Center Mae", a stop in front of Hirosaki's Culture Center, which is near Hirosaki Park. *Reservations will be cancelled if payment is not completed on time. Cancellation must be notified at least five days in advance. We will refund the total amount minus any banking fees incurred. For cancellations less than four days in advance, no refund can be made. In case of rain, we will prepare an indoor site by Hirosaki Park. Please note, however, the site will be shared with other groups. Please note that if it rains, the musical performance will be cancelled. Please be aware and understand that depending on the weather, the cherry trees may not be in bloom on the designated dates. Furthermore, please come dressed warmly as this is an outside event. We take no responsibility for any trouble or accidents that occur during the picnic. Please arrive on the designated time. The meeting time may change slightly in case we are fully booked. The pictures on this website are from previous years and do not guarantee the service provided this year. Additionally, the boxed lunch and drink may be slightly different due to seasonal changes. This is a limited service for 20 customers per day. We also have a variety of courses. Please contact us if you like detailed information. Thank You! Application has Closed! The Somei Yoshino inside Hirosaki Park have opened! Hirosaki City has announced that the oldest Somei Yoshino (predicted to be 137 years old) and the Somei Yoshino of the Sakura Tunnel have opened! Many other cherry blossoms are gradually blooming as well! The cherry blossom carpet on the outer moat is expected for April 27th to April 30.